If you’re looking for fire protection solutions and systems, it’s important to contact a full-service fire protection company. In addition to installing fire alarms and sprinklers, a fire inspection contractor can also provide other fire protection services. These include inspecting, testing, repairing, and maintaining existing fire protection systems. The importance of having regular maintenance cannot be stressed enough. It’s been shown that when chemical systems have failed to function properly, almost half of these situations were the result of inadequate maintenance. 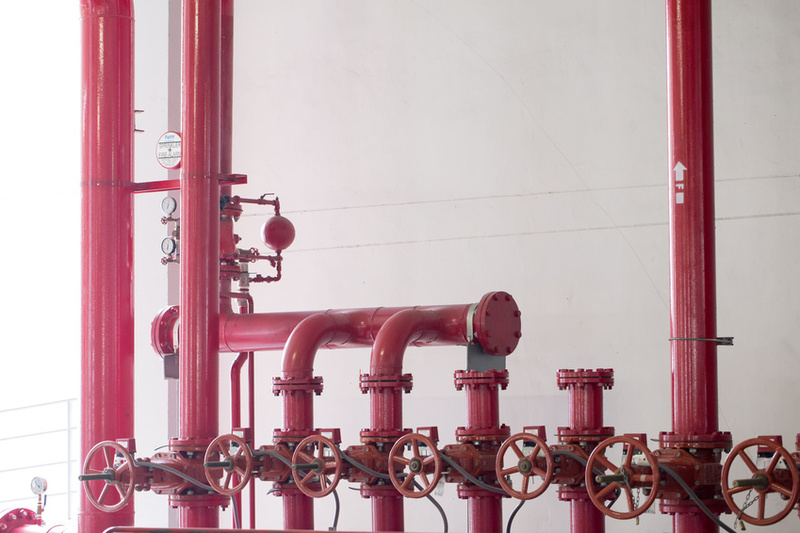 In addition to ensuring that sprinkler and other fire-suppression systems are properly maintained, early warning systems should also be in place. Having both of these systems can make a significant impact on reducing injuries, fatalities, and property damage by 50% or more. The development of a fire evacuation plan is also an essential safety measure. A recent survey showed that only 35% of the 119 participating businesses had an existing plan in place. In the event that there is a fire, when combined with regular fire safety drills, personnel with an effective evacuation plan will be better equipped to calmly leave a building. Furthermore, if there are customers or other individuals in the building, having trained, designated personnel to assist them should be part of this plan. Part of having an effective fire safety and evacuation plan is to select personnel for training. When there are trained personnel present during the onset of a fire, they will be aware of the different types of scenarios that can occur and will know at what point to contact the fire department. Depending on the level of their training, they may also be able to take measures to contain a fire. The fire department can usually minimize damage when they receive a warning 10-to-15 minutes prior to the incipient stage’s end. This applies even when a fire suppression system is activated and does not depend on the fire’s location. When you’re responsible for employee, customer, and building safety, it’s important to know as much as you can about fire prevention and the steps to take if a fire should ever occur. Contacting a fire protection company can provide you with this information and ensure that your existing systems are functioning optimally.